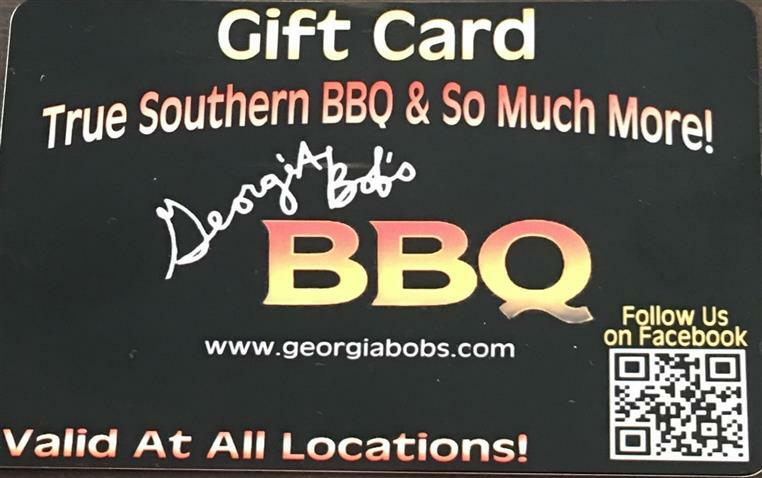 Our gift cards are a perfect gift for any occasion. We always have gift cards available at every location. Our gift cards can be redeemed at any of our locations regardless of where it was purchased. Stop by any of our locations today, and purchase a gift card.